Fine Custom Wood, Glass Doors& Sash. Clear Waterglass, Smoked Waterglass & plain window glass. Glass, glazing and architectural metals contracting company. The premier window tinting company in Los Angles for over 25 years. 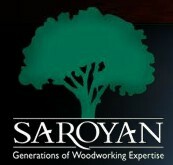 Manufacturers of exquisite hardwood flooring, moulding and millwork. COUNTER TOPS IN FORMICA, CORIAN AS WELL AS OTHER SOLID SURFACE MATERIALS. for residential and commercial applications. lasts a lifetime. Enduring Beauty. Innovative Solutions. Unparalleled Security. The finest shutters in the world since 1976. Custom Shutters for over 30 years, built in the USA to fit every budget and every décor. Ready for installation in as little as 3 days from measure. Customer financing available. Take advantage of factory direct pricing and guaranteed delivery date. Nancie Brown & Associates Inc.
Commercial & Residential Construction Clean-Up & Detail Cleaning. Los Angeles and Orange County, California. Radiation Protection Materials supplying the United States for over sixty (60) years. Full service interior and exterior glass products and installtion. and hardware for Furniture, Shutter and Caseworks industries. installing windows, mirrors, shower and wardrobe doors. 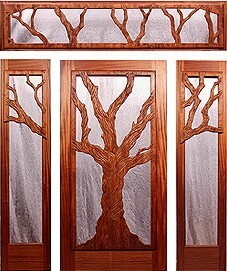 sandblasted panels for doors, window & entryways. Full service commercial high-rise & specialty glass contractor. 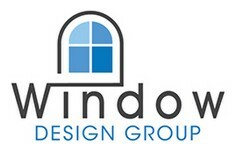 Consulting, design, glazing, automatic doors, showers & mirrors. Manufacturer of stock & custom skylights systems & components. Hardware, finishes, and interior decorating products world wide. Hand cast bronze and stainless steel made in the USA. Manufacturer of automatic sliding doors. Hand Carved Fire Places, Columns, Architectural Molding & Cladding. 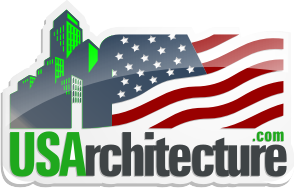 serving the architectural and building community. automated gates, parking and barrier gates, and access control systems. Dedication to ecologically sound business conduct. Doors, gates, iron products and kits. Construction defects & claims consultants. Anaheim Hills, San Jose, Pleasanton, Walnut Creek & Palm Springs California.